Just WOW! 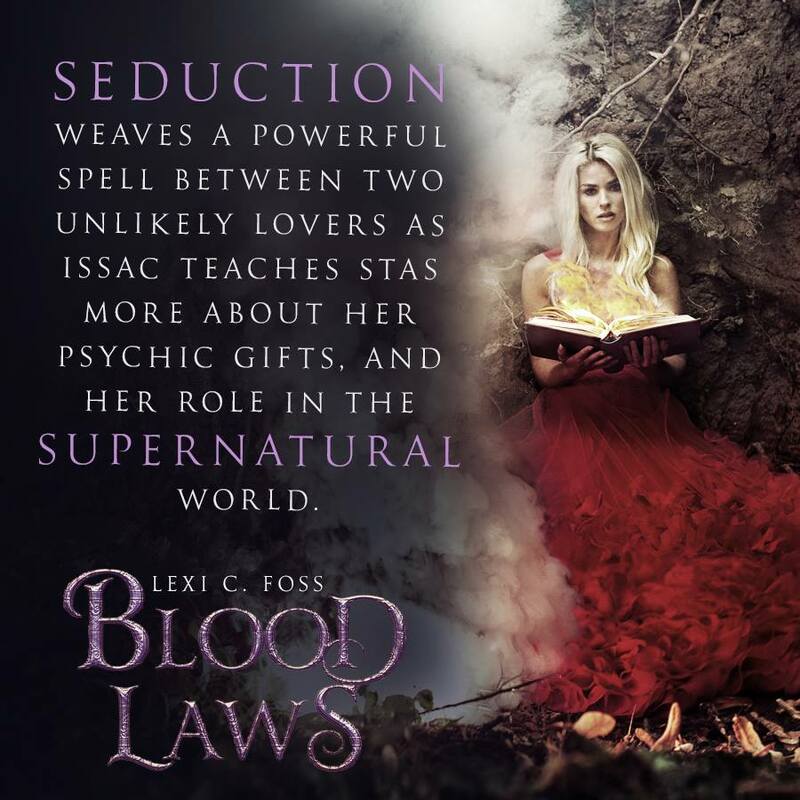 This is my 3rd book by Lexi and she is quickly becoming a one-click author for me – I absolutely love her paranormal writing!! Her stories are brilliantly written, beguiling, enthralling and passionate, the worlds she builds are so very intriguing and exciting you can’t help but get lost in them – this one was no exception, it was fantastic from the word go!! Astasiya is different and she knows it, she has special gifts, but her parents were killed when she was little and she was always taught to hide her gifts away. Her best friend Owen is murdered and the man she runs into in the corridor outside his apartment says he has all the answers she needs, but there are certain things he needs from her before he can tell her. 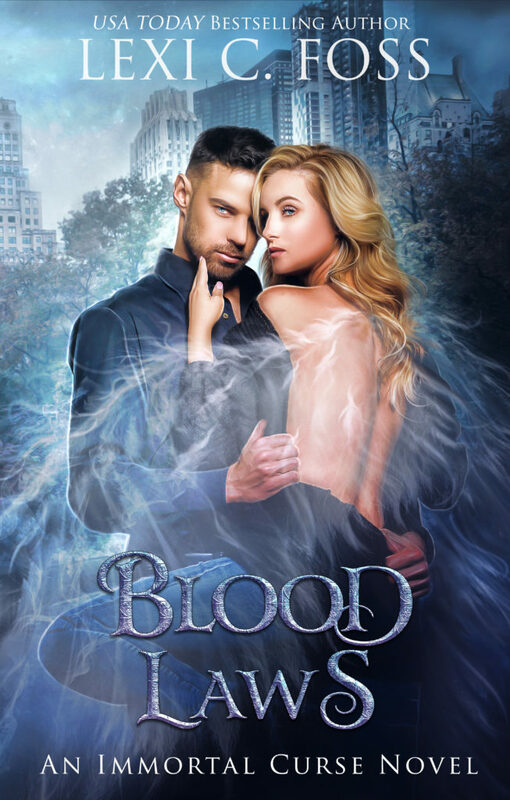 Isaac is part of the paranormal world, on one side of a war between two opposing peoples, the Ichorians and the Hydraians, he knows Stas has certain powers and plans to use her to avenge his sister’s death. What he doesn’t know is just how hard he will fall for Stas. The connection and chemistry between Stas and Isaac is off the charts, the build up of their relationship is slow but the intensity of it can be felt rolling off the pages! I loved Isaac and his “isms”, he has a unique and quirky English type character that really suited him. He respects Stas and the choices that she makes, never pressuring her but always being there to protect her from whatever was about, no matter the cost. Stas did seem to be a little naive at times, but then her whole world has been turned upside down and she has no way of knowing who to trust! What a brilliant start to a new series, it certainly left me wanting more and I can’t wait to learn more about this fascinating new world Lexi has created. Highly recommended reading.